It is rare to find trust these days that’s why Apply alerted its users to be extra careful when giving out information especially Apple ID and passwords. 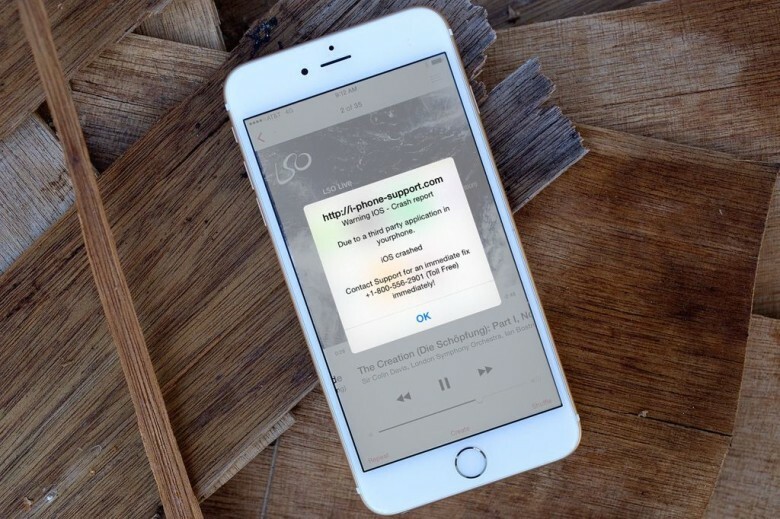 A new trick alarmed iPhones users when Felix Krause, a mobile app developer, wrote a proof-of-concept on his blog that showed how easy it is to copy and identify Apple’s ‘Sign In to iTunes Store’ prompt to take a user’s password. 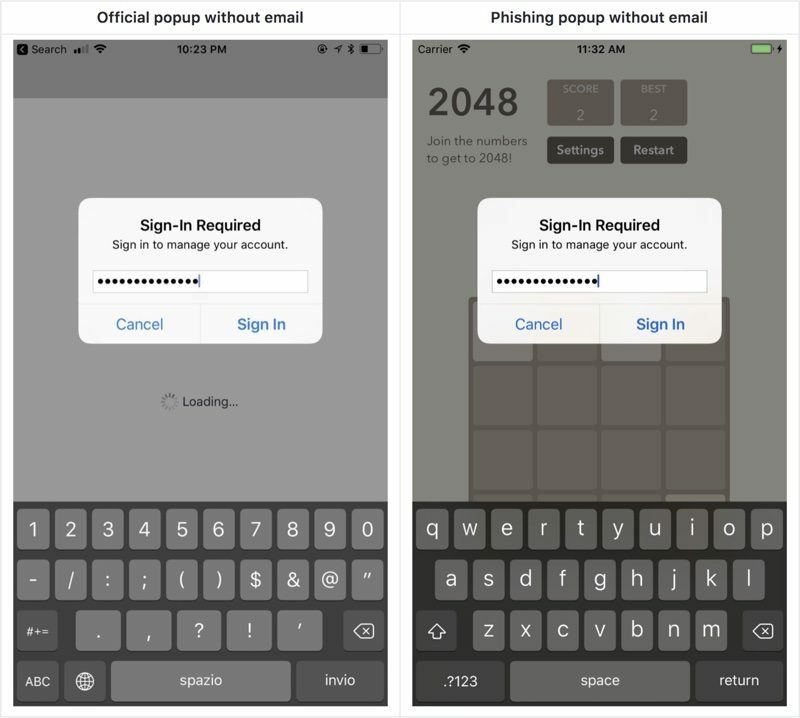 While using a simple bit of code, less than 30 lines of code to be exact, scammers can easily turn on alerts in apps that look almost identical to Apple’s prompt pop-ups that can subsequently log the Apple ID and password. Krause notes how this has been going on in desktop browsers for a long time with almost every website having a fake pop-up that is similar to the usual system notifications. •	If the dialog and the app are still visible, then it’s a system dialog. The reason for that is that the system dialogs run on a different process, and not as part of any iOS app. •	If you hit the Cancel button on a dialog, the app still gets access to the content of the password field. Even after entering the first characters, the app probably already has your password.